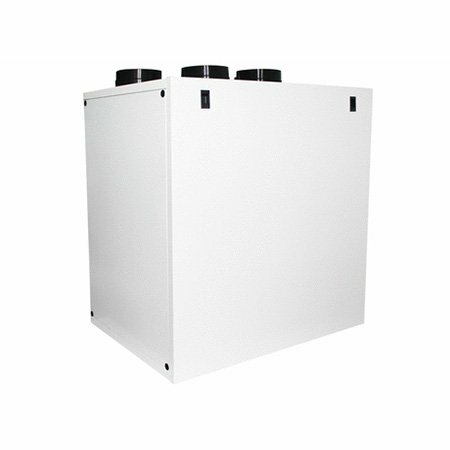 Whole-house heat recovery unit, suitable for vertical installation. 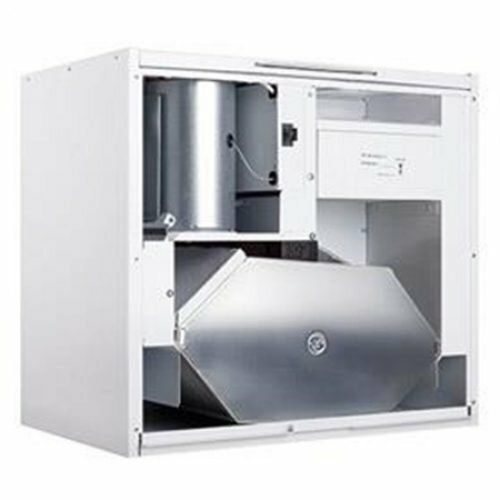 Outer fan casing manufactured from powder coated galvanised sheet steel providing long lasting and robust construction. The unit is finished in white RAL 9010. Internal structure manufactured from EPP (expanded polypropylene) providing reduced sound emissions and maximised air tightness and thermal insulation. EC external rotor motors fitted as standard for energy saving. Provided with integral thermal protection, mounted on sealed for life ball bearings. Backward curved centrifugal impeller dynamically balanced and directly driven by the motor to provide a smooth airflow through the unit. Enthalpic heat exchanger with high thermal and latent efficiency. Made of antimicrobial technology, the built- in polymer membrane is mould and bacteria resistant: it also prevents the air flows contamination and block the odours. The special configuration generates low pressure drop. Very easy to clean. Ease of installation : fixing bracket supplied to hang the unit easily on the wall. Removable front panel for quick access to filters and heat exchanger. 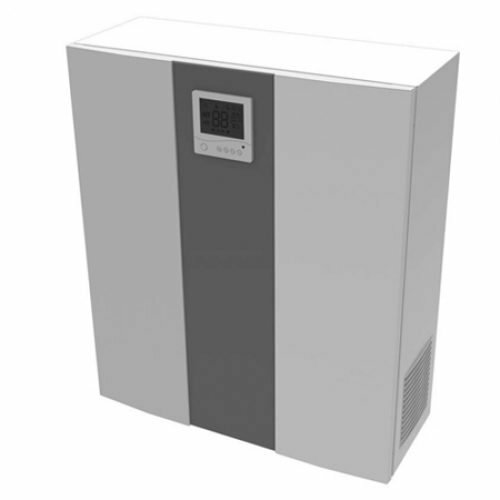 Enthalpic heat exchanger suitable to transfer thermal energy and humidity from one airflow to the other, keeping the correct indoor humidity level (40- 60%). During winter time, for example, it prevent that indoor air becomes too dry: in summer, instead, the humidity of the outdoor warm air is not transferred to the indoor cool air. G4 filters easy removable for cleaning. The unit is also provided with the F7 filter accessory at the intake side. Integral automatic physical bypass for free cooling during the summer season. Automatic anti-frost protection to prevent frost building up on the intake side of the heat exchanger. No condensation drainage is required. enables rapid extract of increased moisture or pollutant levels. 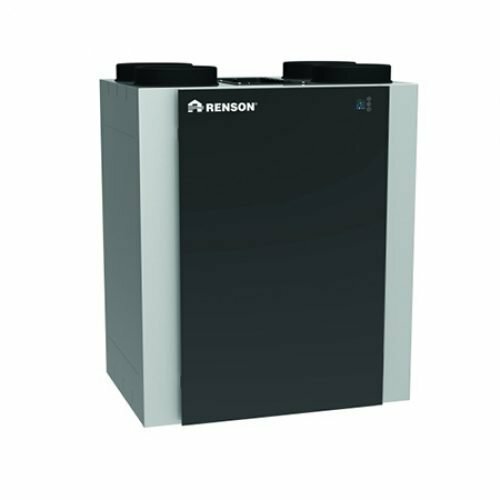 It also provides discrete installation and very quite operation. QR590E does not need any condensation drainage.